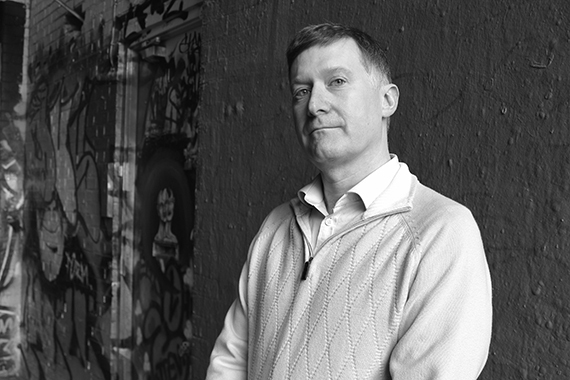 Vanishing Streets reveals an American writer’s twenty-year love affair with London. Beguiling and idiosyncratic, obsessive and wry, it offers an illustrated travelogue of the peripheries, retracing some of London’s most curious locations. As J. M. Tyree wanders deliriously in “the world’s most visited city,” he rediscovers and reinvents places that have changed drastically since he was a student at Cambridge in the 1990s. Tyree stumbles into the ghosts of Alfred Hitchcock, Graham Greene, and the pioneers of the British Free Cinema Movement. He offers a new way of seeing familiar landmarks through the lens of film history, and reveals strange nooks and tiny oddities in out-of-the-way places, from a lost film by John Ford supposedly shot in Wapping to the beehives hidden in Tower Hamlets Cemetery, an area haunted by a translation error in W. G. Sebald’s Austerlitz. This book blends deeply personal writing with a foreigner’s observations on a world capital experiencing an unsettling moment of transition. Vanishing Streets builds into an astonishing and innovative multi-layered project combining autobiography, movie madness, and postcard-like annotations on the magical properties of a great city. Tyree argues passionately for London as a cinematic dream city of perpetual fascinations and eccentricities, bridging the past and the present as well as the real and the imaginary. J. M. Tyree is the Nonfiction Editor of New England Review and the coauthor of Our Secret Life in the Movies (with Michael McGriff). He has contributed to Sight & Sound, The Believer, Film Quarterly, and the British Film Institute’s Film Classics series of books. He was a Keasbey Scholar at Trinity College, Cambridge, and a Truman Capote-Wallace Stegner Fellow and Jones Lecturer in Fiction at Stanford University. He currently teaches as Distinguished Visiting Professor at VCUarts. 1. How are place and memory linked in the book? Did this contribute to your understanding of the narrative? What emotions did it evoke from you? 2. Part travelogue and part memoir, this book follows a stream-of-consciousness style. What do you think this says about the author, his travels, and his portrayal of London? 3. 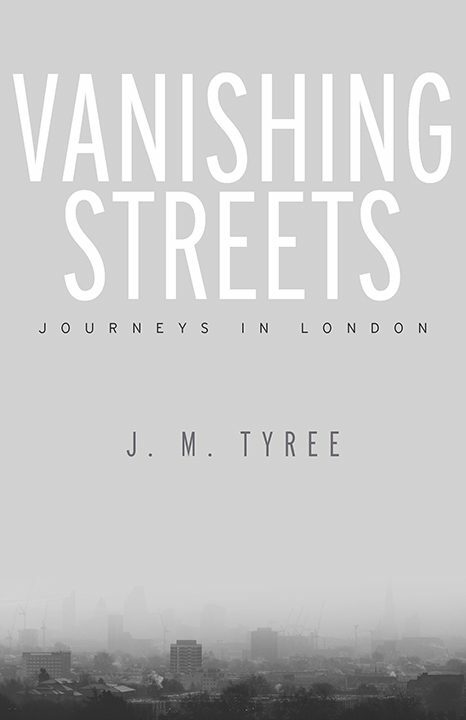 Throughout the book, Tyree associates various locales in London with where and how they appeared on film. He even goes on a journey to find the Love Lane film locations from a 1950s short film, which ultimately ends up being an exercise in futility. How do these explorations of film in London inform Tyree’s own view of the city? How to they inform your view of it? 4. Discuss the use of the photographs within the book. How do they embellish the narrative? 5. Describe the narrator’s relationship with his wife. How did it change throughout the book? How did their differing opinions on London affect their relationship? 6. Consider the use of humor in the book. What does it add to the narrative? How is it woven in with the more serious and personal stories of the author’s life in London? 7. How much knowledge did you have of London before reading this book? Did the book change your understanding or perspective of London at all? 8. How do the recent political and social contentions in the UK—from Brexit and questions of immigration to violence and the 2017 election results—complicate the version of London Tyree depicts?